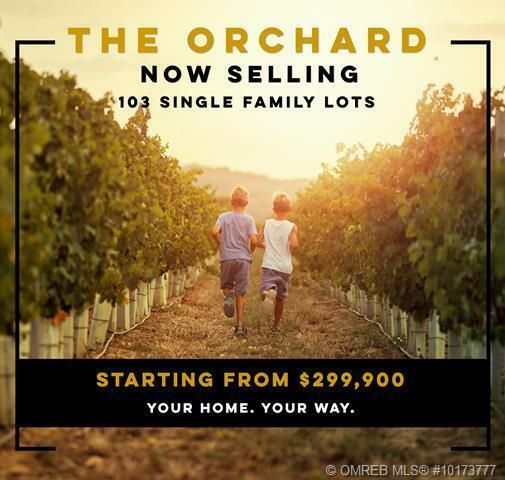 Welcome to The Orchard in the lower Mission. 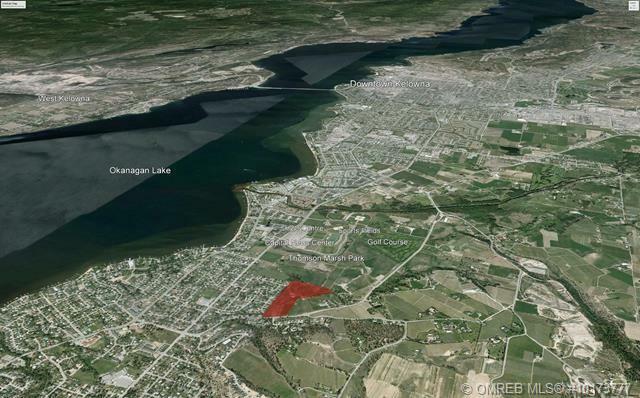 103 single family detached building Freehold lots. Bring your own builder! Lots will be complete in 2019. Brand new services, roads and utilities. 2 Dedicated Parks. 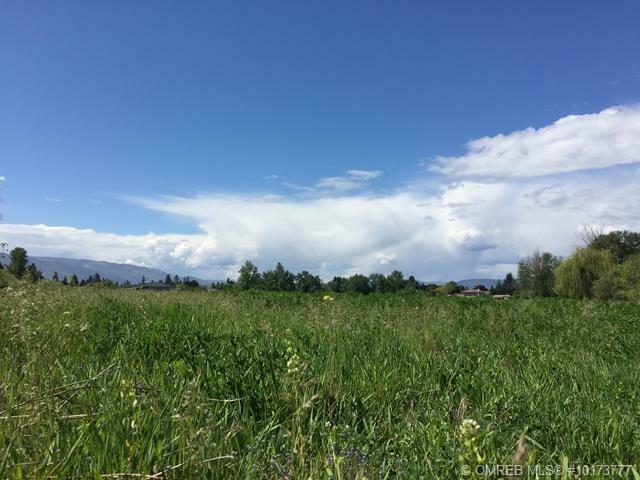 The Lower Mission community is highly sought after for its lifestyle, amenities and easy access to downtown. 2 dedicated parks within the Orchard plus a purpose built pedestrian pathway through flat fields to local Rec. 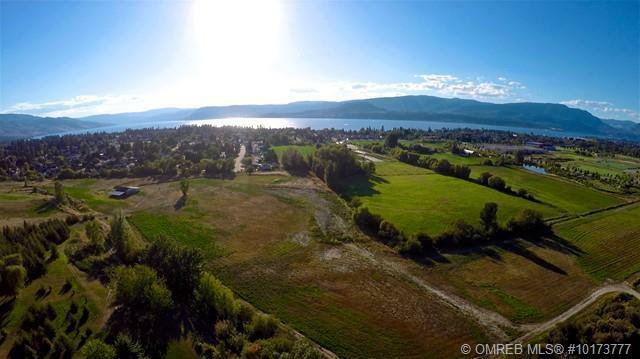 centres Okanagan Lake and waterfront parks less than 1 km away and multiple athletic facilities within walking distance. 5 minute walk on pedestrian path to the Capital News Centre, H2O Centre, Michaelbrook Golf Club and numerous outdoor sports facilities. You will not find many opportunities like this in the Mission again.